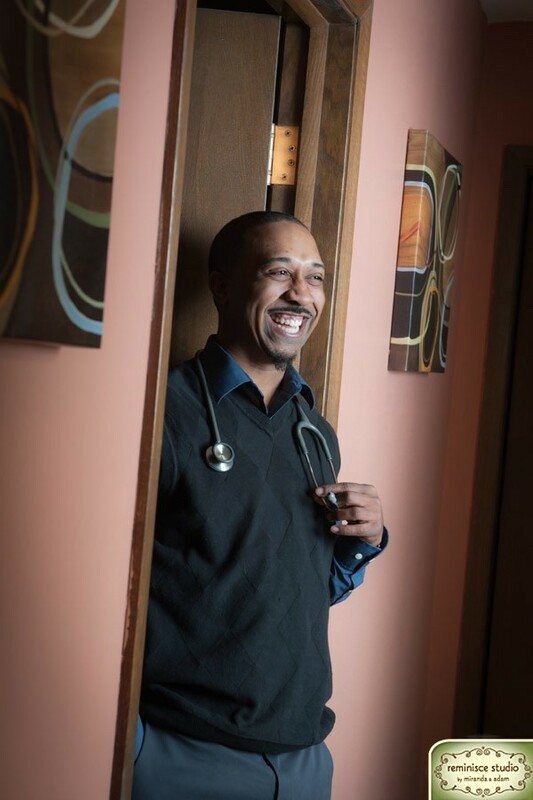 Dr. Wright was born and raised in Milwaukee, WI. 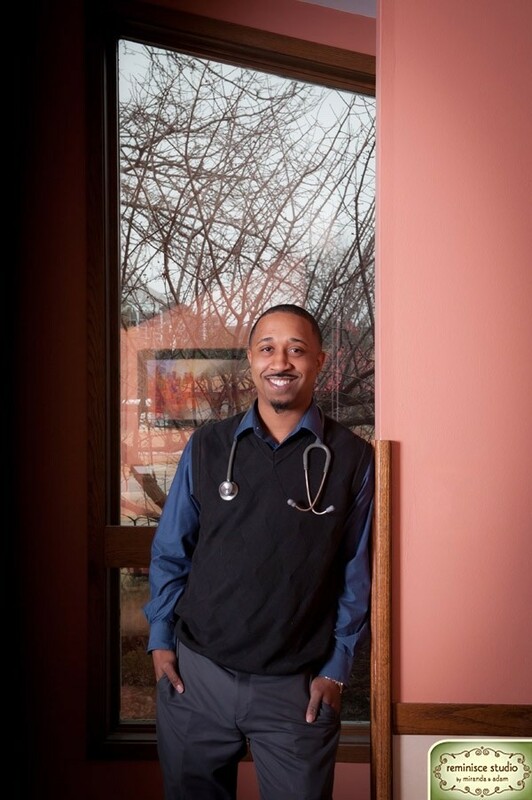 He graduated with a bachelor's degree in biological science from UW-Milwaukee in 2004 and from UW-Madison with a degree of Veterinary Medicine in 2008. He actively participates in youth mentoring activities, recreational sports, and other community events. Ramard has two cats named Madison and Boo and three dogs named Julio, King and Xionna. He also has a Scarlet Macaw named Picasso. 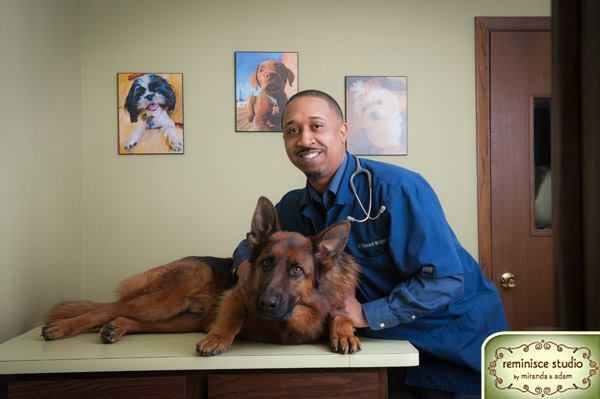 His veterinary interest include soft tissue and orthopedic surgery, exotics, and canine and feline wellness. 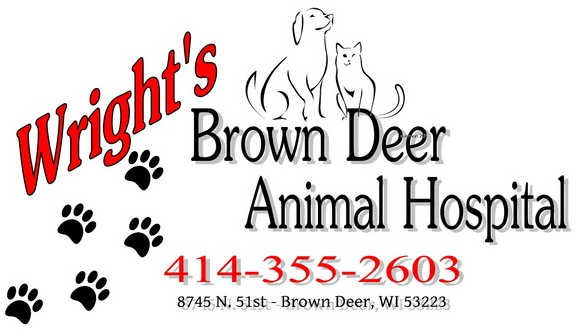 He has worked in the veterinary field for over 10 years at several other clinics in southeastern Wisconsin.